1. Choose a launch date. I chose my launch date based on the timeline my graphic designer gave me for my branding project and some research on the best times to launch. I went with a mid-week launch date because people are often busy on the weekends during the summer. Avoid launching on or near any holidays for that reason, as well. 2. Create a media calendar by working backwards from your launch date. Once I knew my launch date, I printed off monthly calendars (which I found for free online) for the days leading up to the launch. I knew I had about 4 – 6 weeks to share and prime my audience for my rebrand. I wrote down all the social media platforms and types of posts I intended to share and wrote them into the days on the calendar. When you do the planning ahead of time, it eliminates the guesswork and also gives you a to-do list for what needs writing or prep work before posting. I wasn’t left wondering what to share on Instagram that day, or if it was the right time to reveal a “sneak peek” of the launch. I decided I would send a weekly newsletter to my email list as well as share two, launch-related Instagram posts throughout the week, in addition to blogging about it. It’s ok if some of your dates or content pieces end up changing, but having that original plan as a reference point is an essential building block of your launch. 3. Pre-plan your promotional content. As you answer these questions verbally or in writing, be sure to incorporate the visual elements of your brand. By that, I mean creating content that is true to your brand’s colors, your creative aesthetic, and your ideal client. Behind the scenes previews of the design process, like sketches and peeks of the website. These are particularly great for my Snapchat followers! 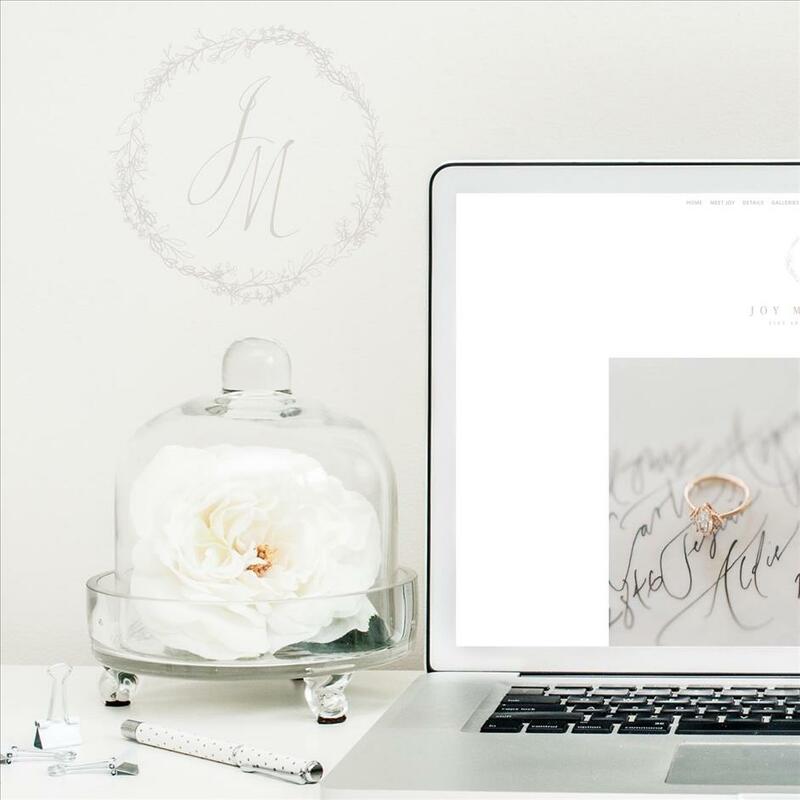 My branding journey, including words that exemplified my business and more about why I was rebranding. No matter what you choose to share, it’s best to save your best content during the week of the launch. Maybe you have an especially helpful blog post relating to the service you offer or the product you’re launching, or brand new, never-seen-before portfolio material for your website. During launch week, you’ll want to make the most of the hype you have been building up by delivering your best stuff! Photos of yourself and you in action (for me it was behind the scenes photos of me photographing weddings) are especially important because people want to see you and what you do, too. Remember, the goal of all of this hard work should be to get people ready and excited for what you’re launching by providing value and building trust. 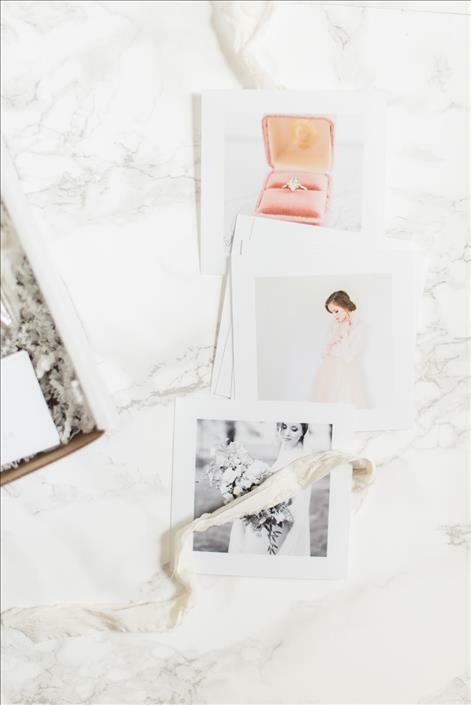 For example, I knew my new website would contain a store where wedding photographers could purchase educational resources like ebooks and 1-on-1 coaching. So, I shared weekly, free, educational content on my blog and through my newsletter with free mini-guides and downloads. That way, when my website launched and people saw the new store, it made perfect sense to them, because they had been learning from me for months. Focus on ways you can provide free value to your audience, so they’ll be more likely to consider making a purchase in the future. This is a totally optional, but fun, step. A giveaway is an enjoyable way to get people excited for your launch and to expand your audience at the same time. I chose to give away a Mrs. Box on Instagram, and had around 100 people enter to win. Quick giveaway tip: Start your giveaway during your launch week and be sure to announce the winner a day or two after your launch. This way, your new subscribers are able to see your best content and get to know you BEFORE they would possibly unsubscribe after the giveaway is announced. Some people do that, but it’s not a problem! It’s just another reason to share your BEST content during launch week. 6. Involve friends and similar businesses. I don’t know about you, but I don’t have a massive social media following. But that’s OK! Odds are you know some people who do. You can still have a big impact as a smaller business when you involve others. 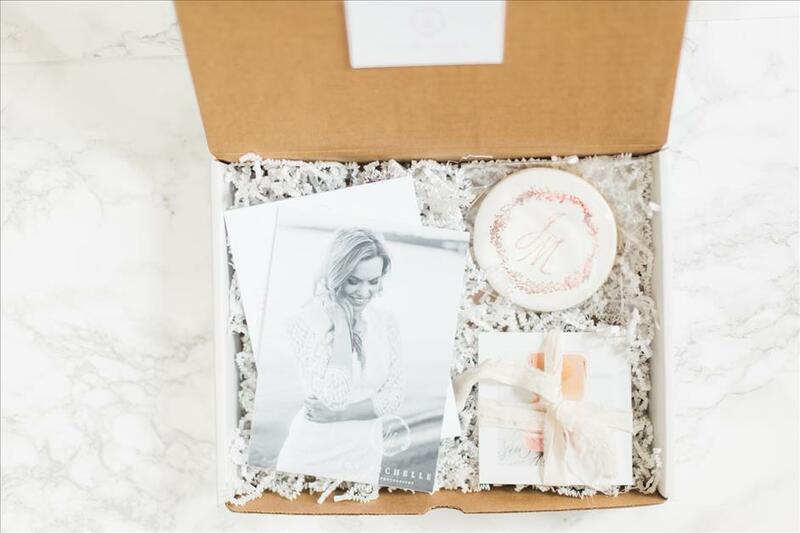 When I wanted to ask my friends and fellow wedding vendors for help in promoting my launch, I did so with a gift. I put together a surprise promotional gift box with an exclusive preview of my upcoming rebrand and an invitation to share about it on social media using the tag #JMPlaunch. I did this about a week before my official launch date. 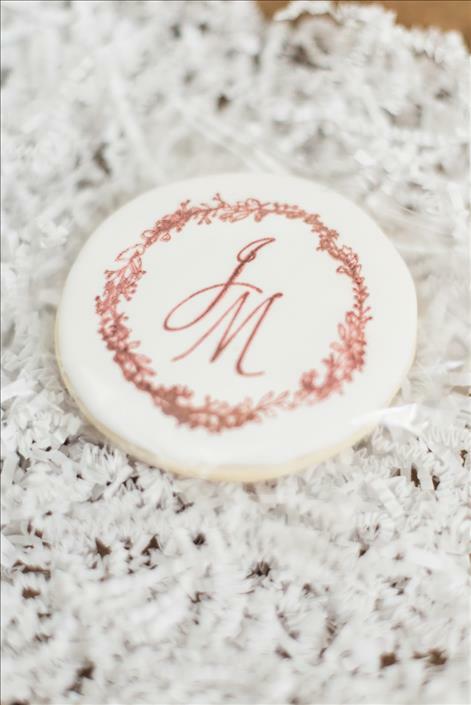 The box contained a card with my new head shot, a personal message, my new letterpress business card, a sugar cookie with my new logo design, and a stack of square photo prints tied with a silk ribbon. Because I sent a limited number of these boxes out, those who received them felt special and most of them shared pictures of their boxes online. By giving them a preview, and gifting them with a surprise box, they were willing to share my work with their own audiences. I went back and added up the number of followers (on Instagram alone) of those who shared about my promo box and it was over 24,000 people. That is a lot of potential people who may have seen my work! Another way you can involve others is to reach out to key blogs and businesses in your market and offer to guest blog or to share your knowledge on a topic you know well in the weeks leading up to your launch. 7. Set specific goals for your launch. All of this is just aimless if you cannot measure your results. As you plan your promotional calendar, be sure to set end goals for your launch. Potential goals include increases in website visitors, items sold, or new followers. It’s completely up to you, but the important thing is that you can establish what success looks like for you (and work to make it a reality). Be sure to not only post about your “official” launch on the launch day itself, but also in the 2-3 days afterwards. Many of your followers will miss it if you only share it once or twice. Create a sharable graphic logo and custom hashtag that friends and fans can use to support you and get involved. Consider using video in your marketing. Video has a lot of potential and the stats about how engaging it is for viewers are crazy! Happy launching! For weekly, photographer-focused education and resources, sign up for my newsletter! 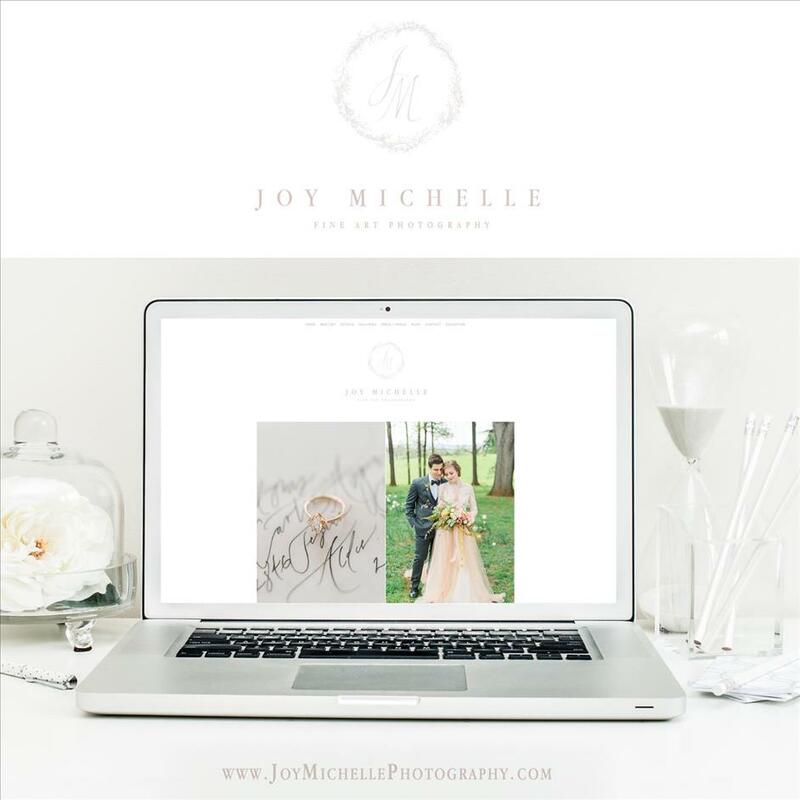 Joy Aleman is the Founder and Lead photographer of Joy Michelle Photography, a Maryland-based Fine Art Wedding and Portrait Photography studio specializing in creating lasting art from beautiful love stories. 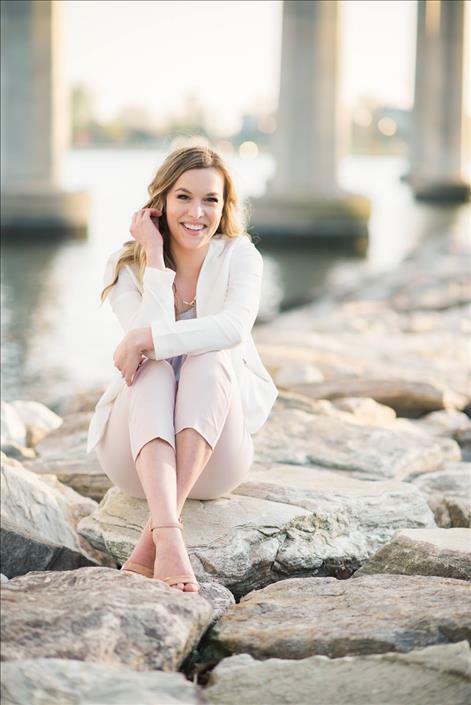 Her work has been featured on the cover of Anne Arundel County Bridal Guide, in Washingtonian bride and groom, and published in numerous national blogs such as Style Me Pretty, Brunettes Boards, and 100 Layer Cake. She has been awarded The Knot Best of Weddings 2015 and Wedding Wire Couples Choice Award 2014 & 2015. 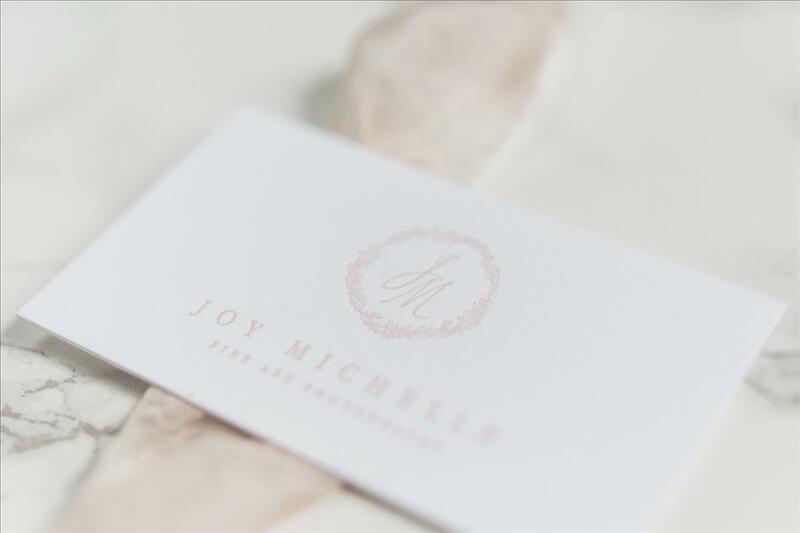 Joy launched her company in 2013 and has since expanded from photography into creating teaching materials for aspiring wedding photography business owners and providing business coaching and mentoring. Joy holds a degree in Studio Art and Graphic Design From the University of Maryland.